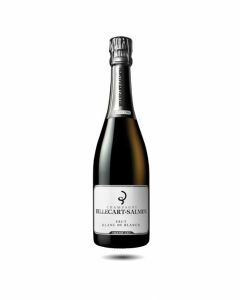 This vintage, made from 100% Chardonnay, is a real find for those who like fruity and floral Champagnes. 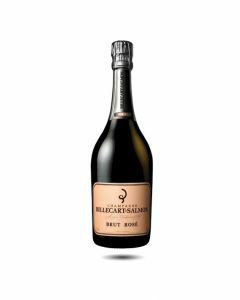 It has pronounced citrus and honeyed aromas and is very intense, with vibrant acidity and a lovely creamy texture on the palate. 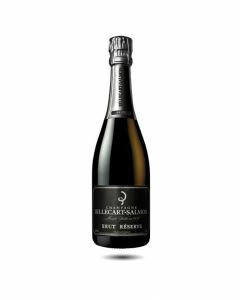 A perfectly judged blend which is dominated by Pinot Noir (70%) and enhanced with elegant Chardonnay notes. Partially fermented in oak (20%). A brilliant golden yellow colour, fine, energetic mousse, with an expressive nose showing orchard fruit aromas; brioche notes on the palate with a beautful rich, fresh complexity and nice ripe fruit characters. Perfect served with delicate dishes such a truffle risotto and white fish.